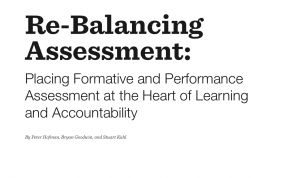 Media-X partner, McREL, teamed up with student assessment developer, Measured Progress, on this White Paper detailing the call for a significant re-balancing of the formula that schools use to assess students. 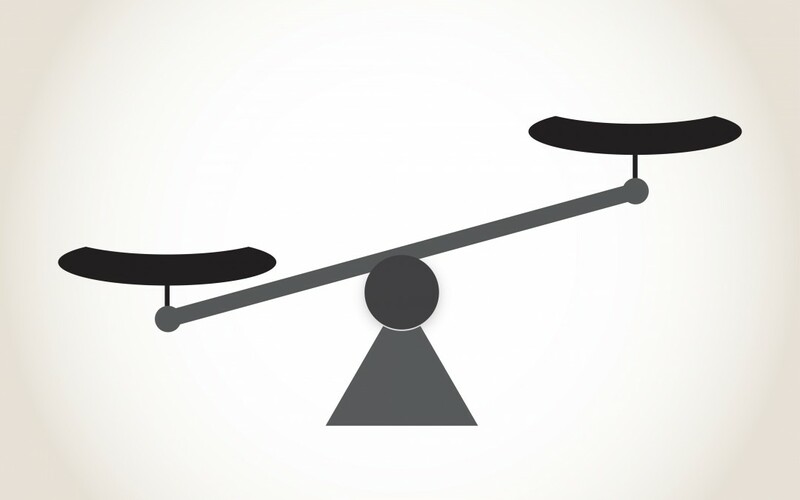 This paper details how utilizing curriculum-embedded performance assessments (CEPAs) to a greater degree can increase student engagement and provide a more comprehensive view on student learning goals. This is all in comparison to the traditional approach of focusing on low level final tests administered at the end of the school semester.